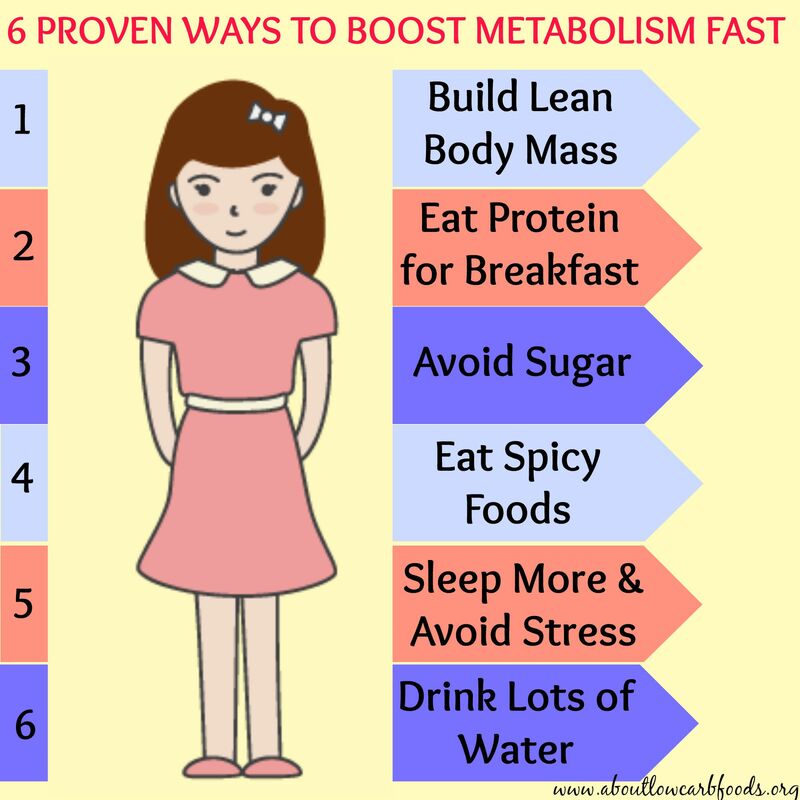 There are several ways to lose weight naturally, and several ways to lose a lot of weight fast. Trying to lose weight fast requires you to be hungry and unsatisfied. If you lack the willpower, then hunger will lead to failure…fast. If you’re willing to be patient and are committed to changing your eating habits, you can lose weight slowly but steadily. 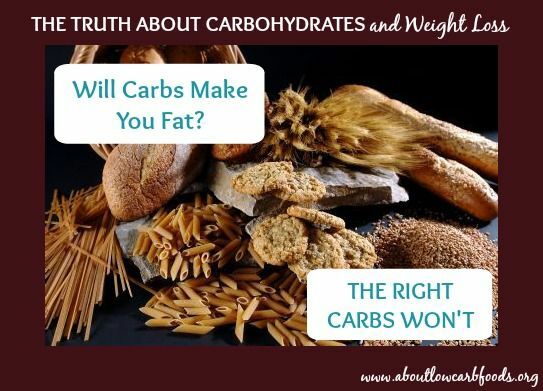 Studies show that the low carb way to lose weight – restricting carbohydrates – results in significantly more weight loss than the standard restriction of calories and fat. 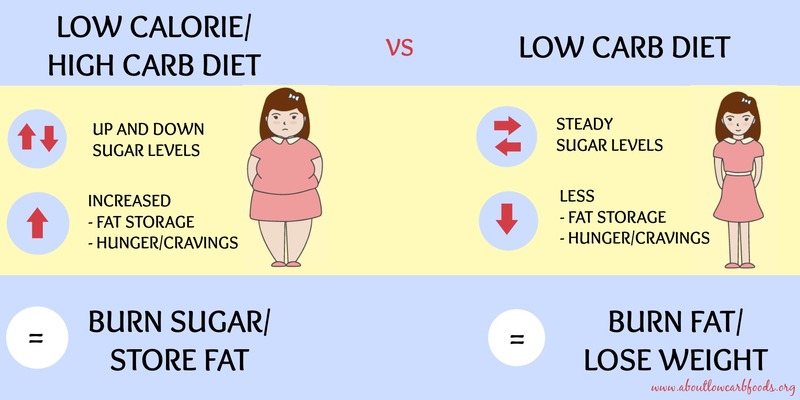 Why is a Low Carb Diet an Effective way to Lose Weight? Makes you lose weight without being hungry. Improves your health – steady blood sugar levels, lower blood pressure and decreased cholesterol levels. Avoiding high carbohydrate foods (like white rice, potatoes and bread) and sugar is the first and most important step if you want to lose weight. These foods stimulate insulin secretion the most, which in turn leads to increased fat storage. Removing high carbohydrate foods and sugar from your diet will lower your insulin levels, which will cause you to want to eat less and make you lose weight without being hungry. Not being hungry is the main advantage of low carb diets and makes them the most effective way to lose weight. Other diets that encourage followers to simply eat fewer calories than they burn leads to hunger, which usually results in failure because sooner or later most people give up and eat. 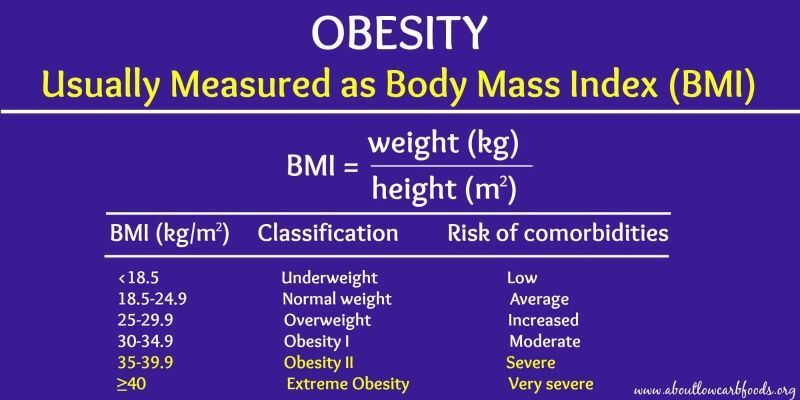 Even though calories count in a low carb diet, most overweight people eat far fewer calories on a low carb diet without even counting calories. A 2012 study showed that people on a low carb diet burned more calories at rest (about 300 more calories a day) than those on a low glycemic index diet or a low fat diet. This is equivalent to the number of calories burned if you exercised for an hour, but without actually doing anything! Interestingly, the low fat diet group burned the least number of calories at rest. For a low carb diet to be effective, all your meals should have a protein, low carb veggies and good fats. Assembling each meal in this manner will automatically lower your carbohydrate intake into the daily recommended range of 20-50 grams, and drastically lower your blood sugar levels. The importance of consuming lots of protein as a low carb way to lose weight cannot be overstated. High protein foods decrease fat stores and weight by boosting metabolism by 80-100 calories daily. They can also reduce uncontrollable cravings of food by killing your appetite, and they make you feel full faster that you automatically consume fewer calories – to the tune of about 400 calories daily. So when it comes to the low carb way to lose weight, protein is a key nutrient. You don’t need to exercise on a low carb diet to lose weight, but it’s highly recommended. One option is to go to the gym; another is to work out from home with the help of an exercise video. Either of these options should be done at least 3 times a week for at least 30 minutes a day. If going to the gym, start off with a warm up, do some cardio workouts (on the treadmill, elliptical or bicycle), lift weights, then end by stretching. If you’ve never worked out before, get some advice from a trainer on the proper techniques. If you’re doing an exercise video at home, the “trainer” will walk you through all the steps and proper techniques to maximize your workout. The home workout should also follow the same routine – warm up, cardio, lifting weights/body building and stretch. Lifting weights helps you to burn more calories and to prevent your metabolic rate from slowing down, a normal occurrence with weight loss. 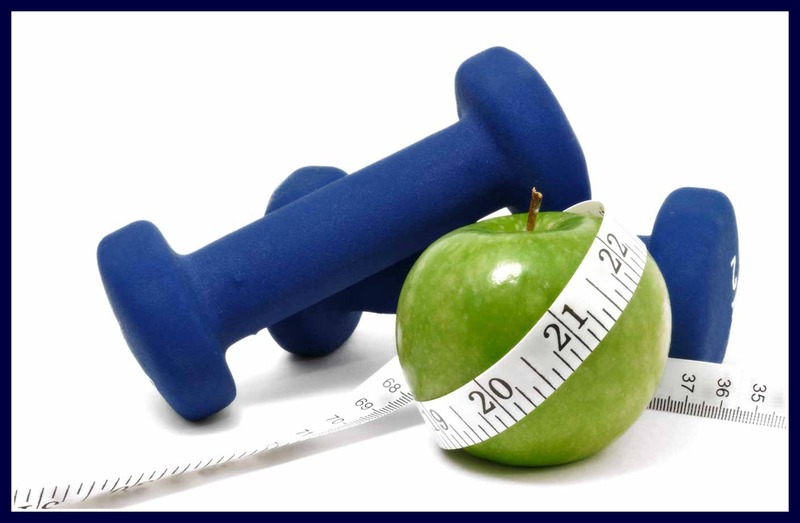 Studies on low carb diets also show that gaining muscle mass promotes the loss of significant amounts of body fat. If lifting weights is not an option for you, doing the same exercises using your own body as the weight, or simply sticking to the cardio workouts will suffice. The most important point is: before embarking on your low carb way to lose weight, consult your doctor.